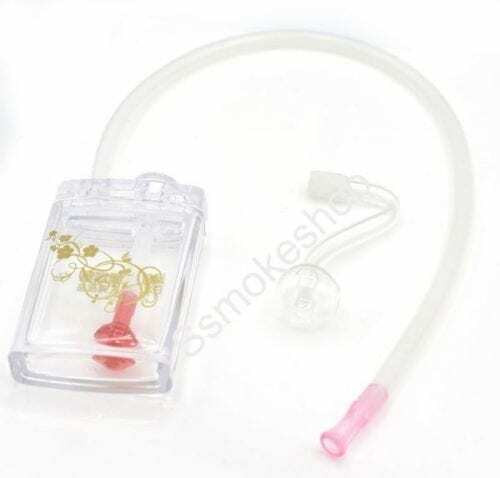 Silicone Tube with Mouth Piece. Mini size , flask design, easy carry to go. Good design, but if it come with a porch or case, it’s better.